If you require data acquisition from a SAP ERP / SQL database, you will need to upgrade to version 1.0.53. For more information, see System Requirements and Technical Prerequisites. 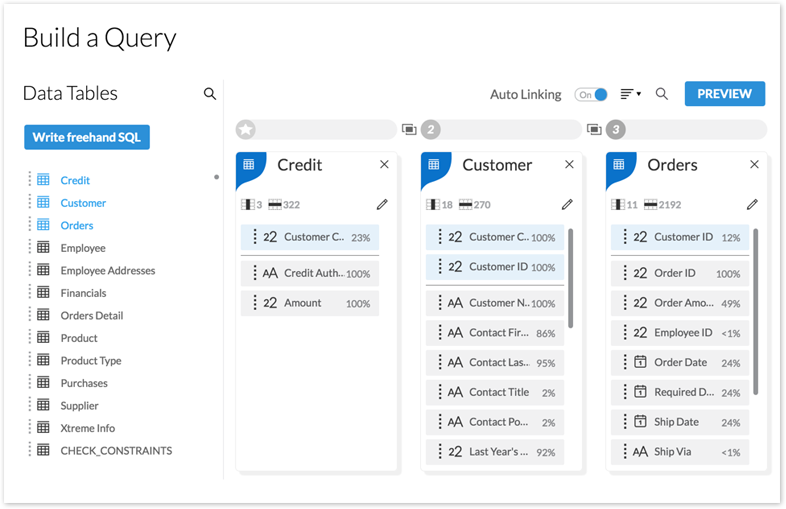 In just a few clicks, you can now quickly and easily join two or more tables using our new Visual Linking functionality when you import data from a SQL database. The query builder below shows a few tables that were selected in sequence. With the Auto Linking feature turned on, the application can automatically identify and create the appropriate joins between the tables. 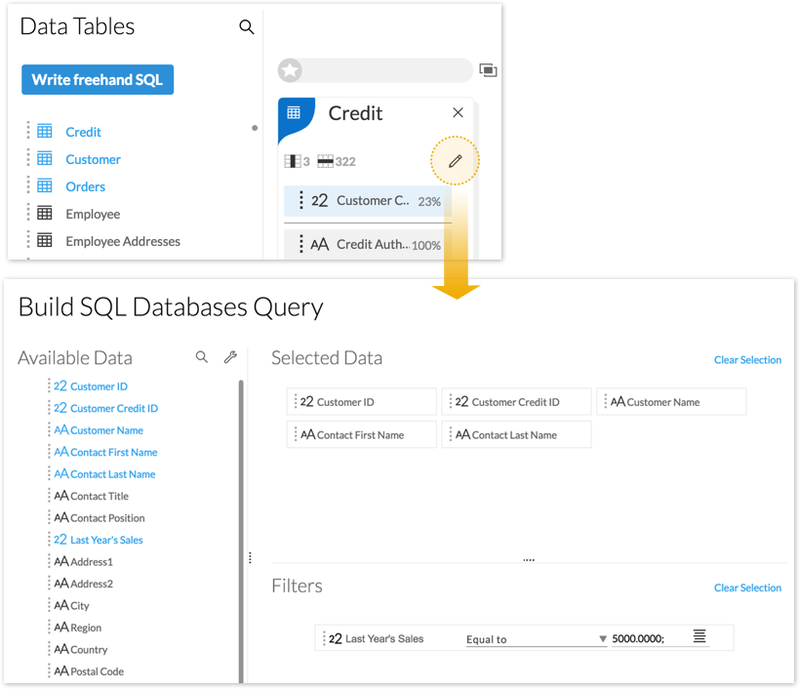 Located above the data tables list, the “Write freehand SQL” button even allows you to join the results of a SQL statement. As our team likes to say, “we never met a data source we didn’t like”. In release 2017.07, you can now import data from Google BigQuery projects using freehand SQL and the query builder. 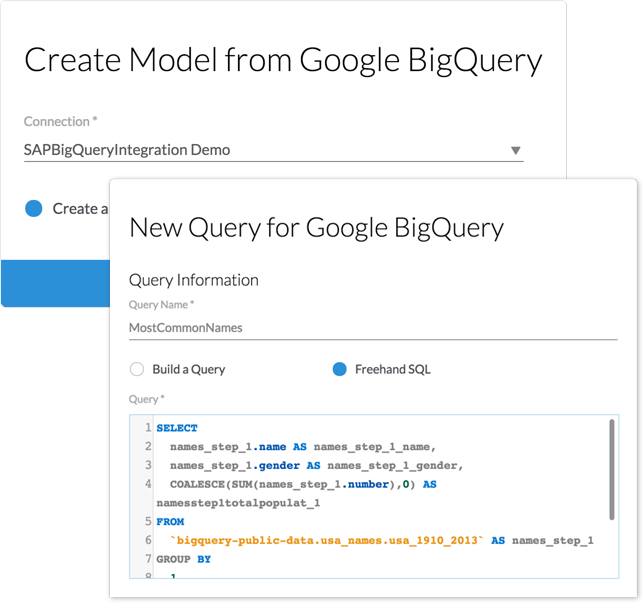 Once you create a query for Google BigQuery, you can reuse it for other existing models. When you import data into a model, you can enrich the data so that it can be displayed in geo maps. 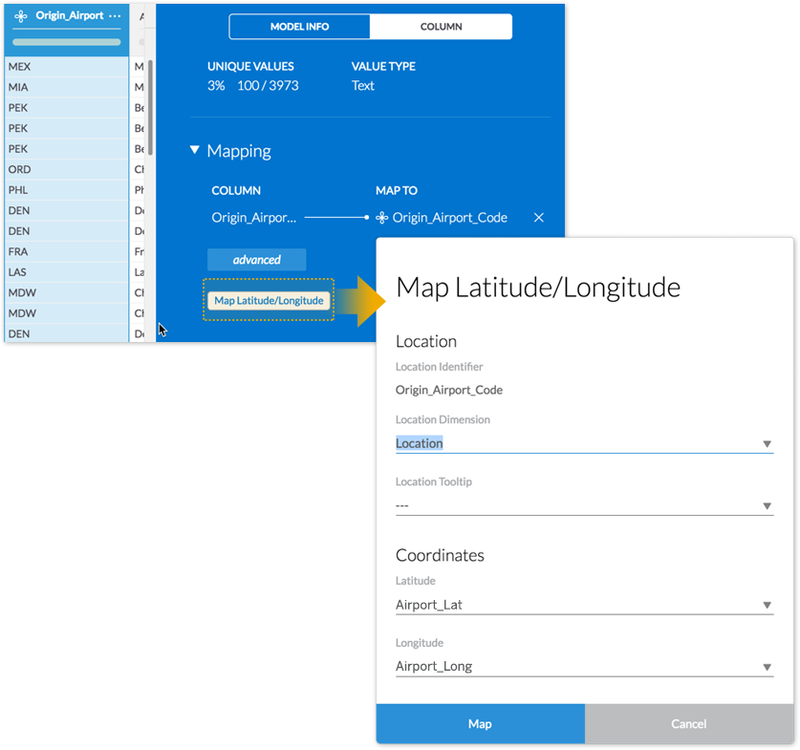 In this release, we’ve added the option for you to update the latitude/longitude geo enrichment in the Import Data from File workflow. If you choose to allow dimension updates and geo enrichment info during the data import process, new dimension members added to the dimension will be geo enriched and existing members will also be updated. 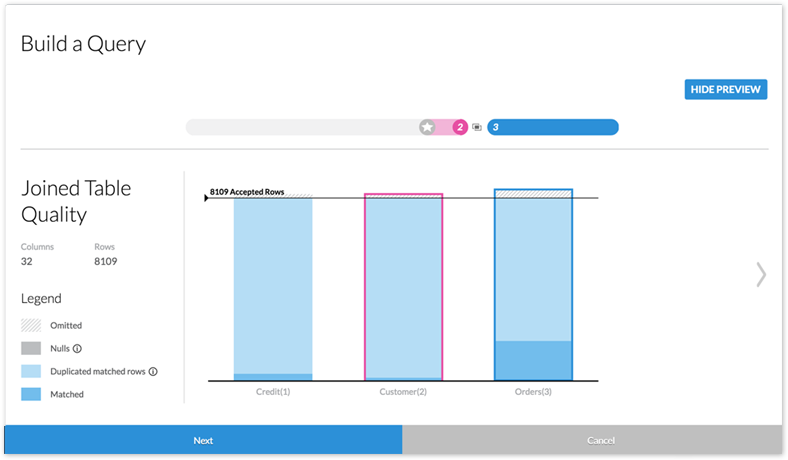 As the system admin for your organization, you can now assign a different user as the System Owner for your SAP BusinessObjects Cloud tenant. This is a handy feature if you need to transfer admin responsibilities to another person in your organization. 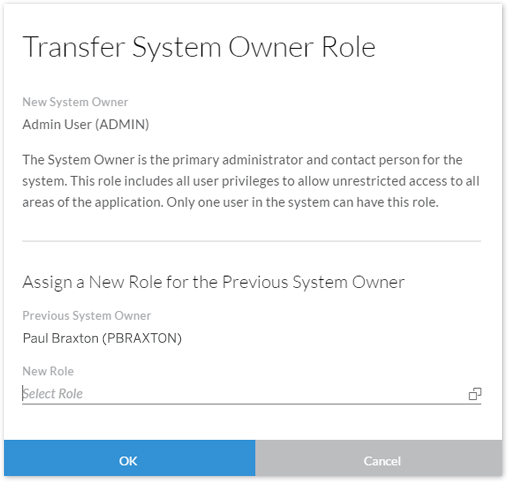 In addition, any updates you make to the current System Owner profile (first name, last name, or email address) are automatically updated in our SAP tenant management system. The System Owner is the person that will receive all system notifications and other email communications from our SAP Cloud Ops team. Please note you cannot delete the system owner’s user account without first transferring system ownership to another user. Also, you must have the System Information > Update privilege to transfer system ownership to another user. Stories, files, folders, and digital boardroom agendas are now all accessible from a single page when you go to Browse > Files. We’ve simplified the tabs into a single view as part of our ongoing efforts to improve the file repository. Users can now upload data into existing models, without needing permission to edit the model itself. These users just need Read and Maintain permissions for the model, which require only a Planning Standard or Analytics Standard license (as opposed to needing the Update permission, which requires a Planning Professional license). To upload the data from Excel/CSV, users also need the Execute permission on Personal Data Acquisition. The default Planner Reporter role now includes these permissions on all models. 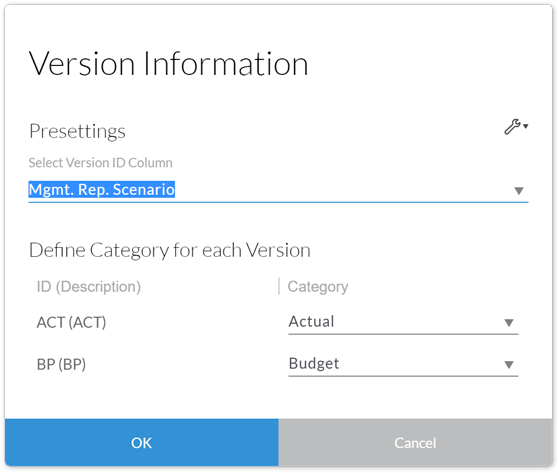 Version mapping is now available in models based on live connections. You can access the Version Information dialog box from within the Modeler, and from there, map the version values in to Actual, Planning, and other categories. 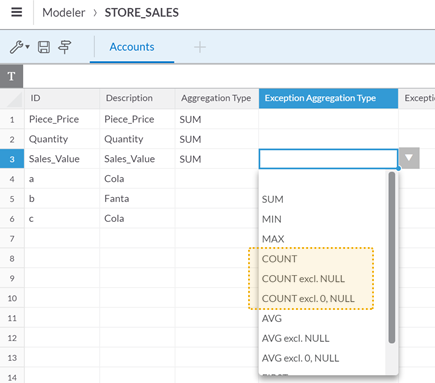 Learn how to apply aggregation and exception aggregation settings in models in this video tutorial. You can now use the != operator in the RESTRICT and LOOKUP formulas. 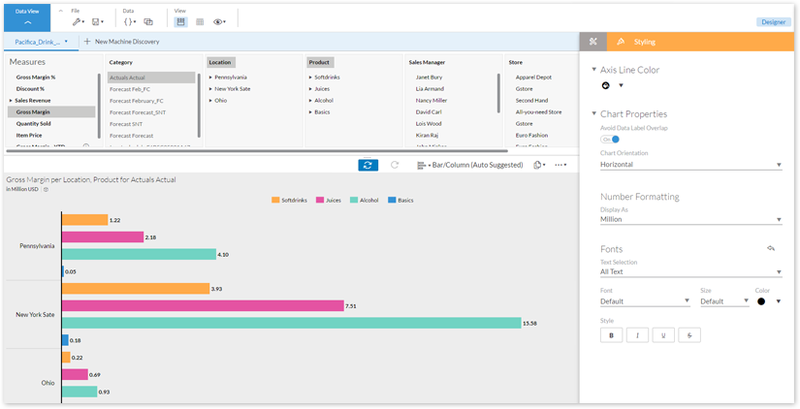 We’ve made some of the chart and table styling options available from within Explorer, so now you can change chart properties, numeric formatting, fonts and colors, and other options without having to jump out of Explorer. In addition, supported story wide preferences are automatically applied within Explorer though these settings are not editable from there. Please note these styling options are not available in the Digital Boardroom. 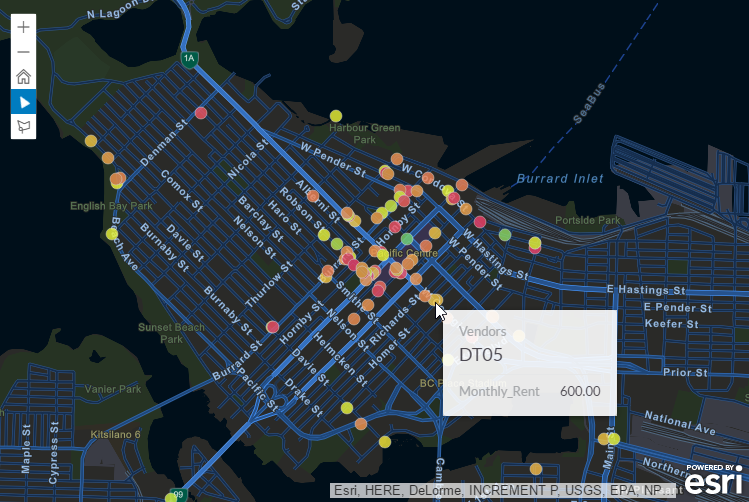 Tooltips in geo maps and charts are now improved with a more consistent and appealing look. Though the behavior of the tooltips stay the same (i.e. can provide detail for variance, reference lines, etc. ), we’ve improved text wrapping to prevent tooltips from growing horizontally. 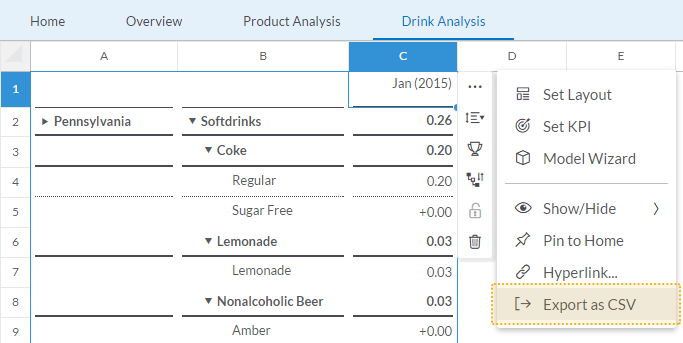 In the previous release, we introduced the ability for you to export data to a CSV file. Now in this release, we’ve extended the functionality so that you can also export data displayed on grid pages to CSV. Please note that exporting grid pages to CSV is done on a per-table basis. The existing export limitations mentioned here also apply to grid pages. 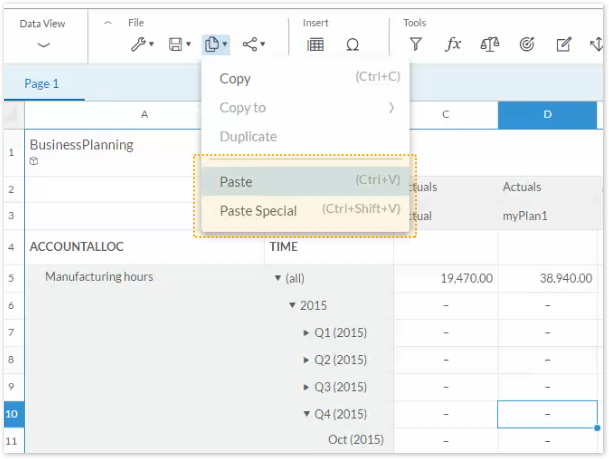 Previously, you could only copy and paste facts (table cells) within the same private version. Now in release 2017.07, you can copy and paste table cells from one version to another version, and the values of the source cell’s leaf members are pasted as well. Now in addition to seeing the links to the target nodes, you can also now see the source nodes when you hover over a node. You can now specify a specific account as the base value of a Year Over Year (YoY) node. This allows you to create multiple YoY nodes based on the same data source node, for example, to simulate scenarios with more than one set of driver values.